Ulster University has signed a three year agreement with the Manchester United Foundation, to support schools outreach in partnership with the Foyle Learning Community, working with 11 neighbouring schools of the Magee Campus. The agreement follows from the hugely successful “United…The Business” programme which piloted earlier this year in Derry~Londonderry. 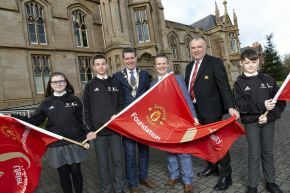 During the programme post-primary school pupils learn how an organisation is run by studying Manchester United as a business rather than a football club. Pupils in Derry~Londonderry will learn business and entrepreneurial skills to increase their engagement in education and give them greater confidence in their own abilities. 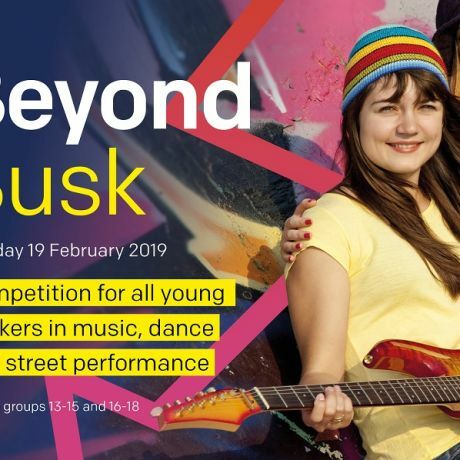 At the forefront of the scheme is the Foyle Learning Community, which has a leading role in educational attainment in the city and reflects Ulster University’s commitment to opening doors to higher education. 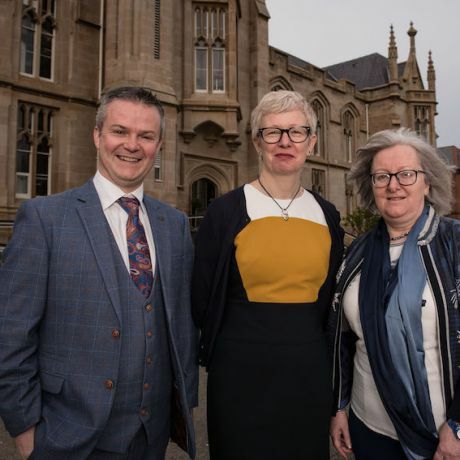 Ulster University aims to create shared spaces for education that can bring together communities while offering aspiration-raising engagement for young people. “At Ulster University, we pride ourselves on our strong links with local schools and strive to create a welcoming environment on our campus for activities that benefit the local community.